About How it works What's in a cleanse? 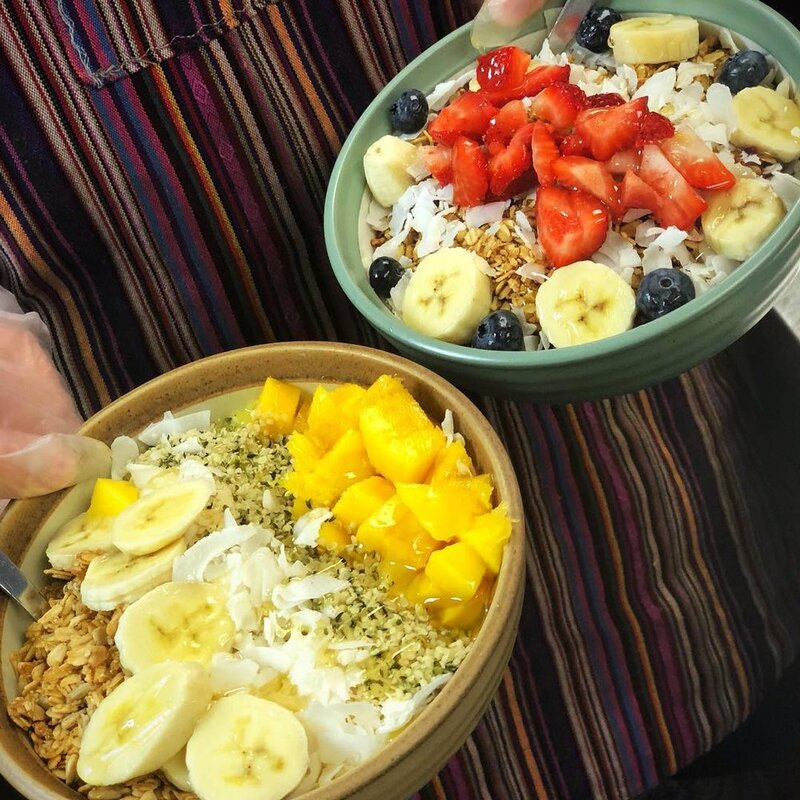 Duluth's micro-juicery providing 100% raw juice, superfood smoothies, acai bowls and global inspired plant-based food. All our products are fresh and all natural for best quality, taste and nutritional value. All of our juices are raw and never heated for optimal nutrition and taste. Our smoothies are packed with fruits, vegetables, and organic superfoods. Acai berries are a Brazilian "superfruit." Acai berries have an incredibly high amount of antioxidants. We blend this berry with a variety of fruit, coconut milk and other superfoods into an extra thick smoothie, pour it into a bowl, and top it off with a variety of fresh fruit, granola, coconut, more superfoods, and local-raw honey. Our juice cleanses consist of six 16oz juices to help you replenish your body with nutrients. We offer 1-5 day juice cleanses. Check out our cleanse page for more information.